Gifted multipotentialites and other polymaths don't always know which of their (many) interests and talents to follow, or how to combine them meaningfully, in a way that is consistent with developing financial stability. What should they do? JOIN OUR OPEN Q&A this week on our Facebook page. 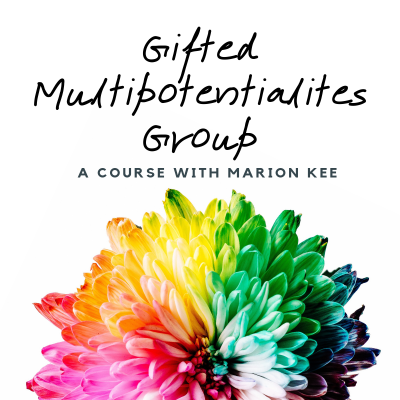 InterGifted coach and mentor Marion Kee will be taking your questions and responding with tips and wisdom for addressing your own "gifted multipotentialite riddle". Marion Kee has lived her entire life as a gifted multipotentialite and polymath, working in science, academia, music, writing, and a variety of other combined domains. 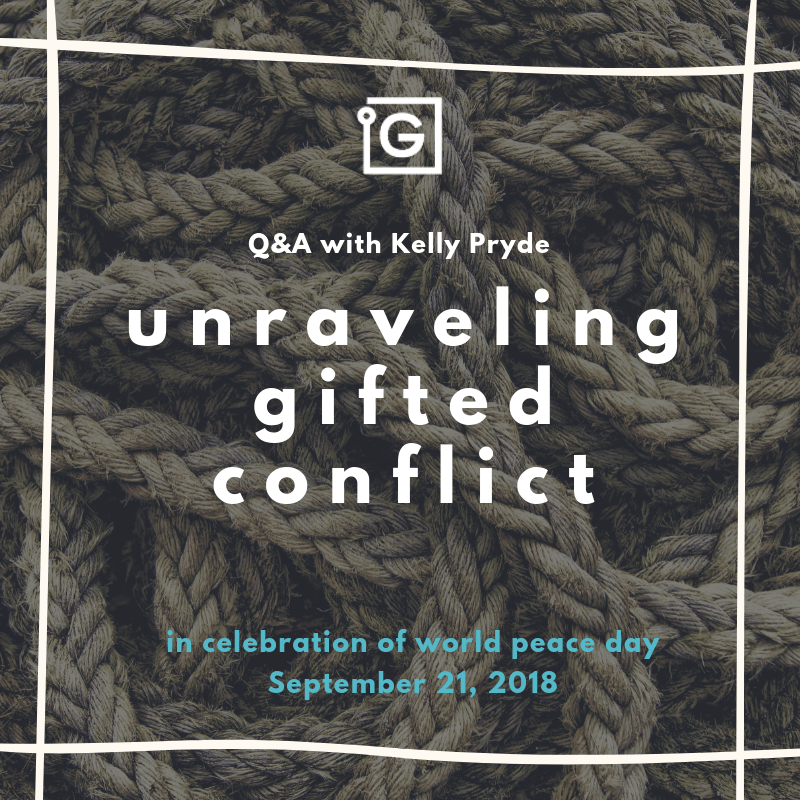 She has gathered loads of wisdom on the path to finding one's purpose as a polymath and learning how to apply it in the real world. 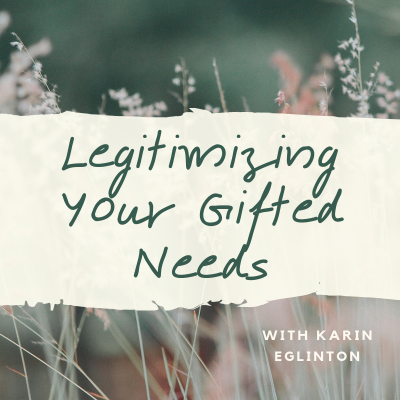 As an InterGifted coach and mentor, she regularly works with clients on these topics. 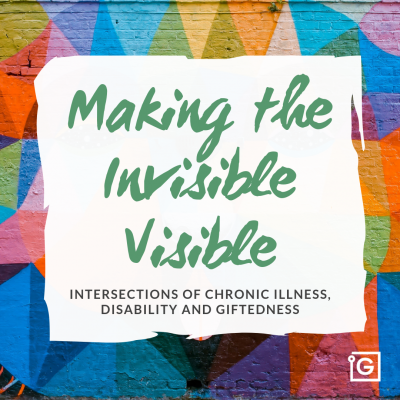 To enquire about one-on-one coaching or mentoring with Marion, email us at coaching@intergifted.com. 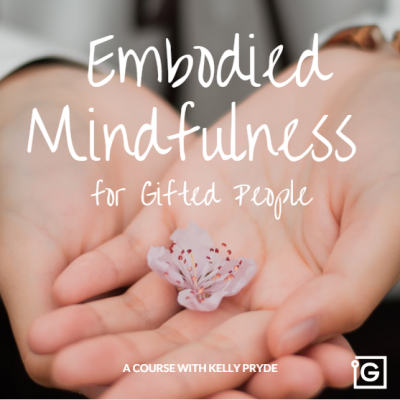 Or consider joining her upcoming group program for gifted multipotentialites - details to follow (email us to express your interest and we will keep you involved in the scheduling process)!